Not “the best”, since I skipped a number of AAA games, including Bioshock Infinite and GTA V, as well as indie hits like Gone Home. 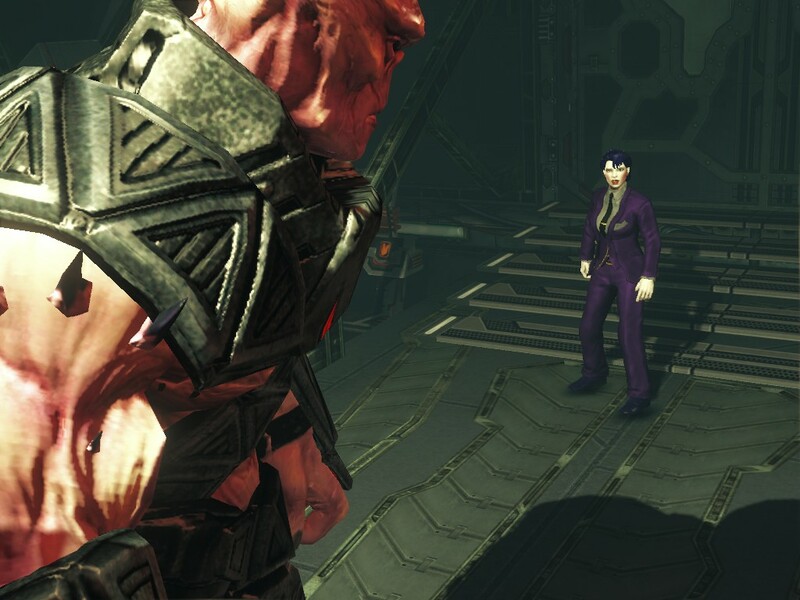 Saints Row IV: Big dumb fun like III, but with enough new elements that it’s new big dumb fun. One reviewer said something like “GTA pretends it cares but doesn’t; SR pretends it doesn’t care but does.” Which captures something true, I think. The characters and their interactions and backstories are much better done than one would expect for a comedy game. The game even made me pick up Saints Row 2, which so far is better than I expected– though it is definitely less polished: since then Volition has scoured away the less fun parts as well as most of the actual criminality. 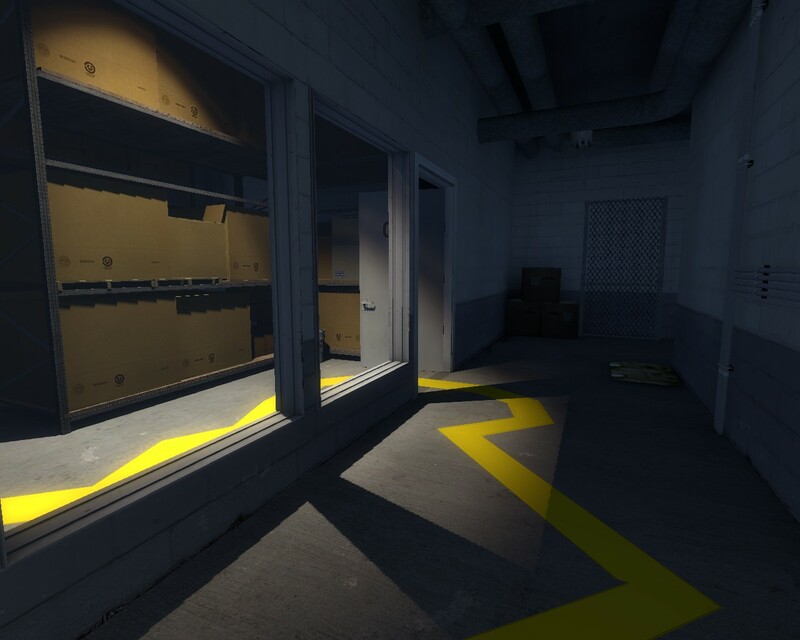 The Stanley Parable: I didn’t devote a post to this when it came out because it’s almost impossible to write about. For one thing, I think you should go in with zero spoilers– so stop reading, if you haven’t played it. It’s very funny and really really clever. I find I’ve put almost 5 hours into the game and demo, which is pretty amazing for a game where you can’t shoot anything. It’s a metagame and a game about the gaming experience, of course; it doesn’t necessarily say anything deep about gaming, but it says it with great verve, originality, and playfulness. 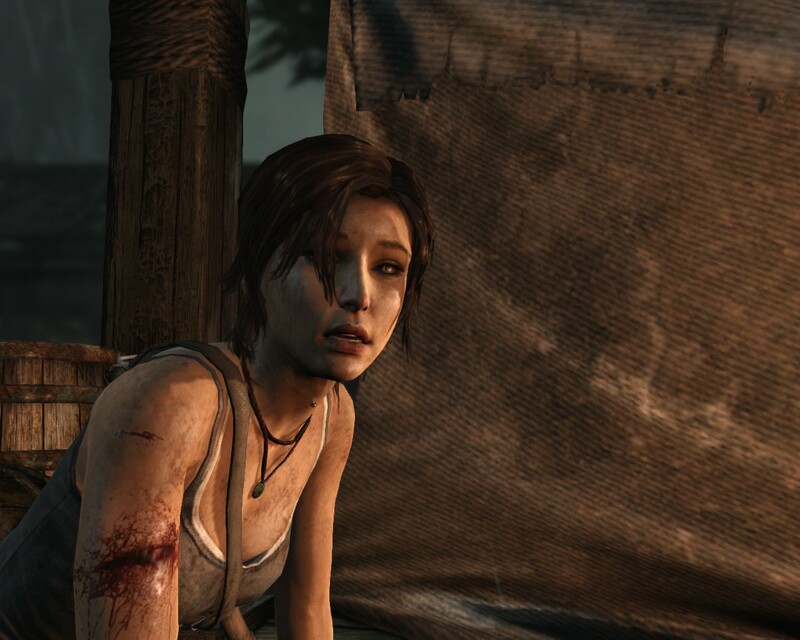 Tomb Raider: Sometimes making a sequel that’s darker and deeper is the right way to go. It’s great to have a female protagonist, but even greater to have a human protagonist. Lara makes almost every other game hero look like a cardboard cutout of a sociopath. The Knife of Dunwall— i.e. 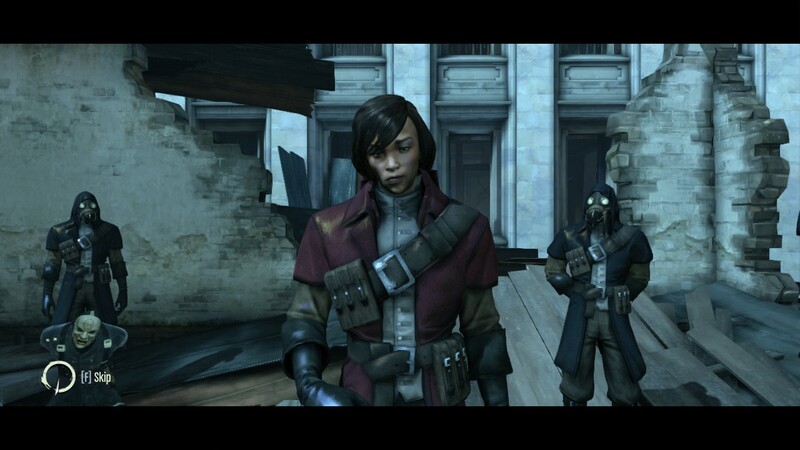 the Dishonored DLC. I thought playing as Daud might be a bummer, but it actually adds depth to the story and world, and made me get Dishonored in a way I hadn’t the first time. At first it struck me as a steampunk version of Deus Ex, and the chaos stuff bugged me. I think no-combat is now the way to go– it makes you take your time and explore both the world and the lovely level design. The main game looks at first like it’s fallen into chaos recently, as if the big culprits are those who killed the Empress and framed Corvo. The DLC makes it clear that the whole world is fucked up at a deeper and more interesting level. It doesn’t question Corvo’s role exactly, but I do: how could Corvo not be aware of the torture chambers, the rat plague, the cruelty of the whaling industry, the repressive priesthood? Here’s a fascinating article which examines how Corvo falls short of the British 18-19C honor system… but perhaps exemplifies the Mediterranean one. Honorable mention: Gunpoint, which is great, with an intriguing puzzle mechanic and a light touch. It was basically a one-man job, and as a result, I think, it feels just a bit unfinished. Somewhere in there: Remember Me. Plus points for an interesting world and a truly fascinating power– altering memories; minuses for not concentrating on that, and instead implementing a flawed combat system. I spent an awful lot of time in Arkham Origins, which seems like an attempt to redo Arkham City while skimping on the writing and acting. It’s fun being Batman again, but they closely imitated AC in the wrong areas. E.g. they nail the gothic architecture, without understanding that AC’s smaller city area was divided into areas that reflected the supervillain de l’heure.